Efurrybuddy, check out these pawesome animal piccies, especially my wolfie cousins! Woooooowoooooooooooo! I found Stunning Wildlife on Twitter. They share awesome pics of wildlife. Check it out. 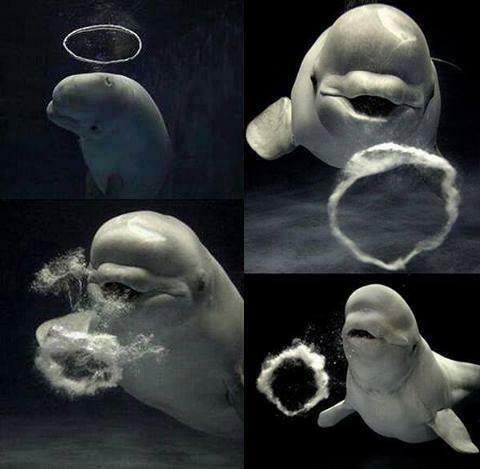 Belugas create bubble rings underwater and then catch them! 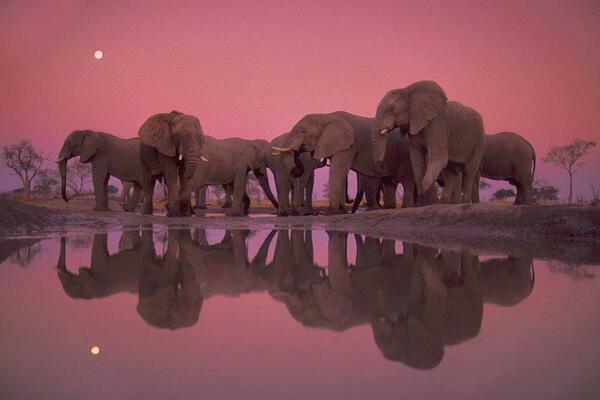 African elephants at twilight, Chobe National Park, Botswana. 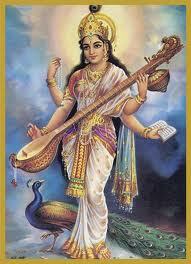 This entry was tagged animal spirits, dolphins, elephants, lions, Nature, pets, photography, wildlife, wolves. Bookmark the permalink. The wolves, lion, and tiger are my favorites. I love carnivores. Lionz n Tigurrz n Ellyfantz oh my!!! Dey are all so beeuteefull Kuruk..
Wow, these photos are great!